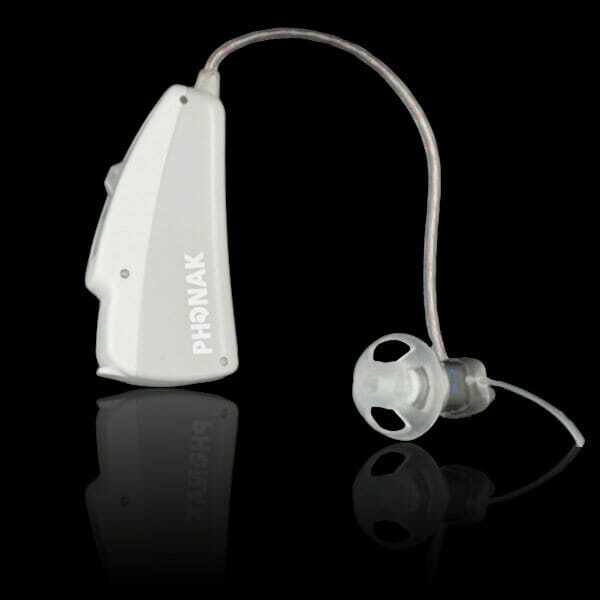 Precise Hearing has replaced this with the Phonak Audeo S Mini III. The Audeo MINI III is the economical CRT instrument in the MINI Series and proves that quality doesn’t have to suffer because of a low price. Considering its small size and color options the Audeo MINI III offers great flexibility and is a perfect choice for anyone looking for a hearing aid in the standard performance level. 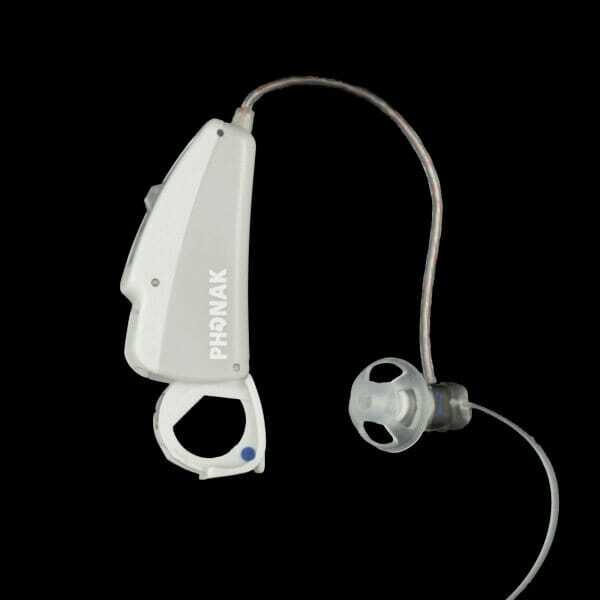 For an unsurpassed CRT solution Phonak introduces Audeo MINI III. 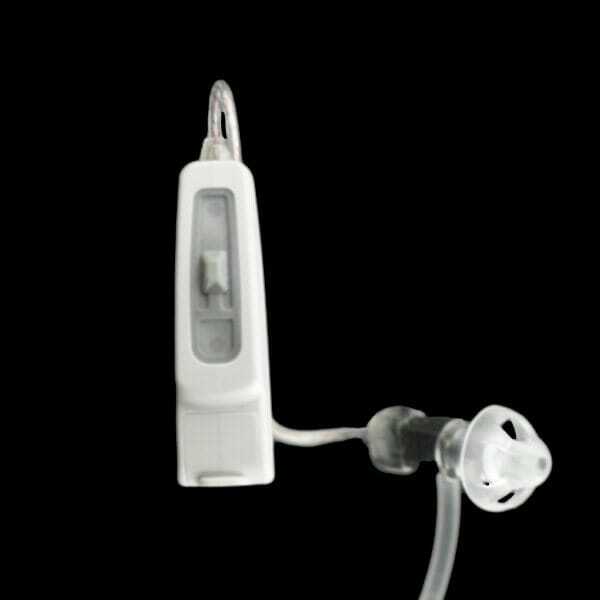 The Audeo MINI III displays superlative functionality to support hearing loss. It provides standard levels of SoundFlow Standard, SoundRelax, and VoiceZoom in the CORE audio-processing platform. Inclusive to a fitting range that meets the needs for mild to severe hearing loss, SoundRecover increases the ability to hear throughout the entire range of sounds. Audeo MINI III by Phonak is an exceptional hearing aid, reaching above & beyond the requirements needed to improve hearing.